Wondershare MobileTrans 7 - download in one click. Virus free. 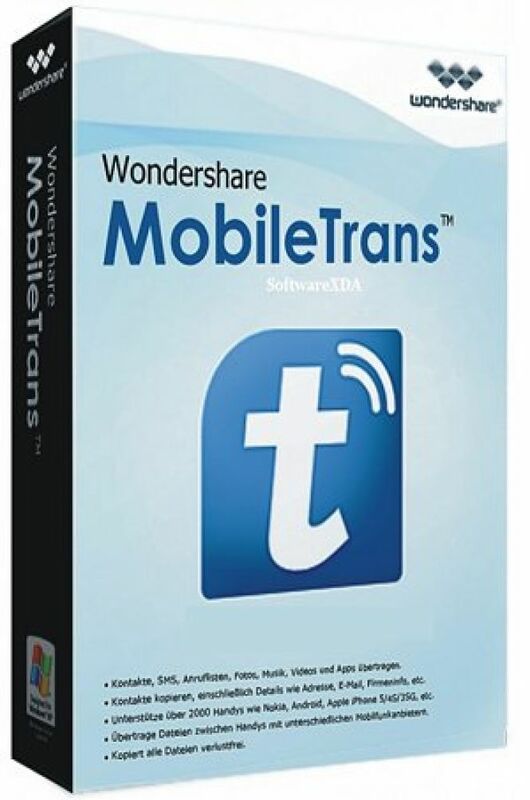 Download the latest version of Wondershare MobileTrans 7 with just one click, without registration. It comes with a safe official web installer for Windows. Wondershare MobileTrans 7 is a useful tool for backup and restore, and it really comes in handy when switching between phones. All that hassle with copying important (or maybe sensitive) data, contacts, and favorites from an old phone to a new one? Not a bother anymore. MobileTrans offers an intuitive user interface, and the process of transfer is as simple as it can be - you'll need a bunch of clicks to copy all the data you need. 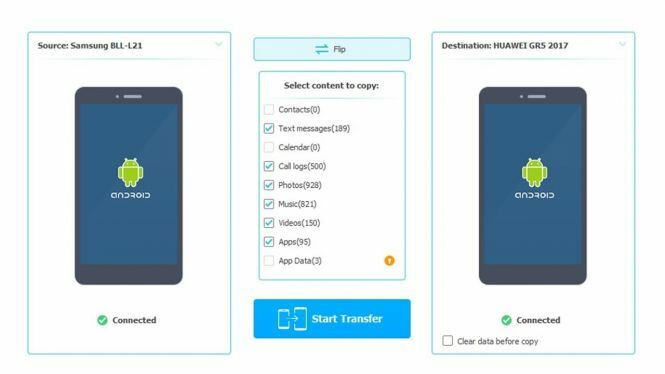 The application supports photos, messages, contacts data, all media, calendar and scheduling data, as well as call logs and mobile applications with all their data. However, available for the transfer files depend on the device type, so don't forget to check out the full list of transferable data on the developers' official site! 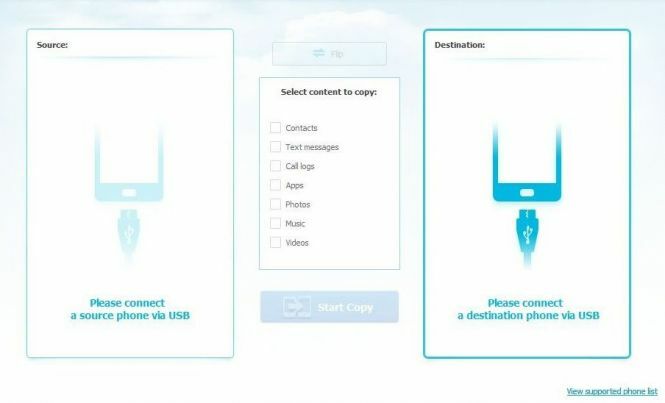 As for device type support, Wondershare MobileTrans 7 is an all-around app that works with WinPhones, Android and iOS devices and supports iTunes backup as well. Use it to switch between the phones, backup your device or restore needed files. Also, the app provides an option to erase all data from your old phone with no possibility of restoring it - a great feature if you're thinking of giving that old device away. All in all, Wondershare MobileTrans 7 is a simple yet useful application with high-security standards (no data loss or leaking). It goes easy on the system resources, so it can perfectly run in the background without slowing down your Windows OS, and it works fast and clean. So, check out this free download and see for yourself if the app is useful to you in any way.